break the bank or feel like a scam. to your entire purchasing experience. 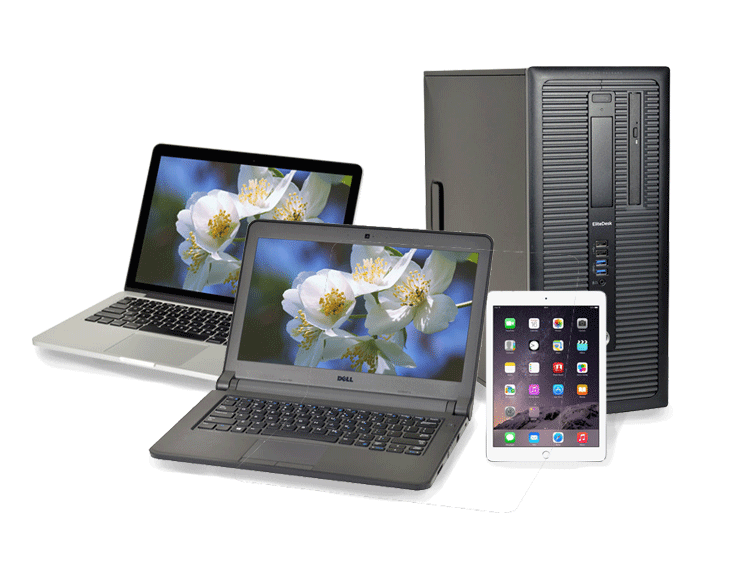 Desktops, laptops, and tablets from the best brands—at the best prices. Both business-class and budget-friendly: the beauty of refurbished. 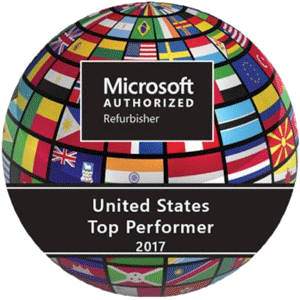 We're the largest Microsoft Authorized Refurbisher in the nation. Delivering customer service that makes you smile since 2001. 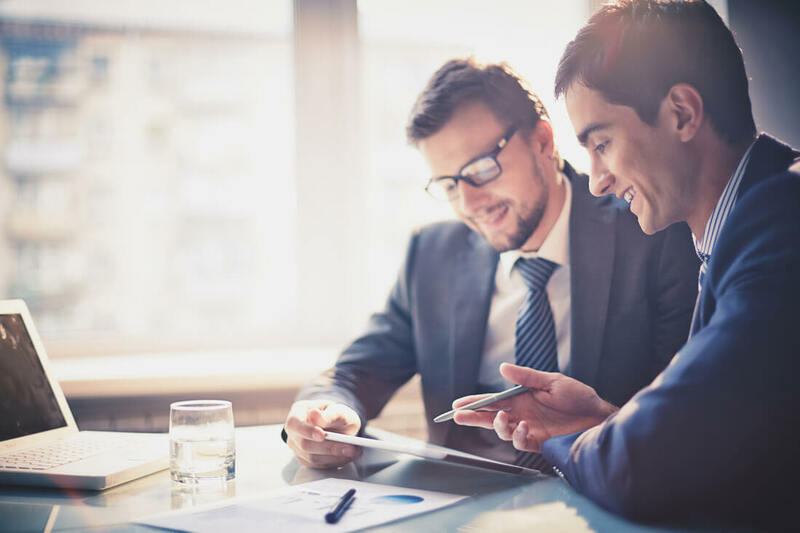 With 28 awards ranging from "Global Sales Champion" to "Partner MVP," we work hard so you can rest assured that you're in the best hands.